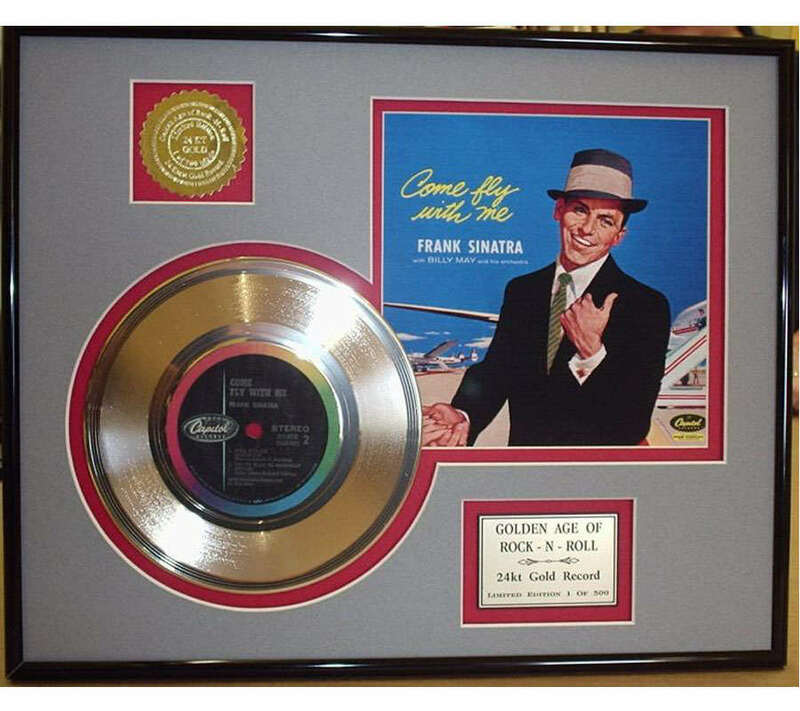 Gold Record Outlet offers 2 different 45 record displays, Framed or a plaque display. The framed display has a beautiful wood frame with unbreakable framers grade acrylic. Uniquely matted and conservation framed for years of enjoyment. Our wood plaque designs have a scratch resistant finish. 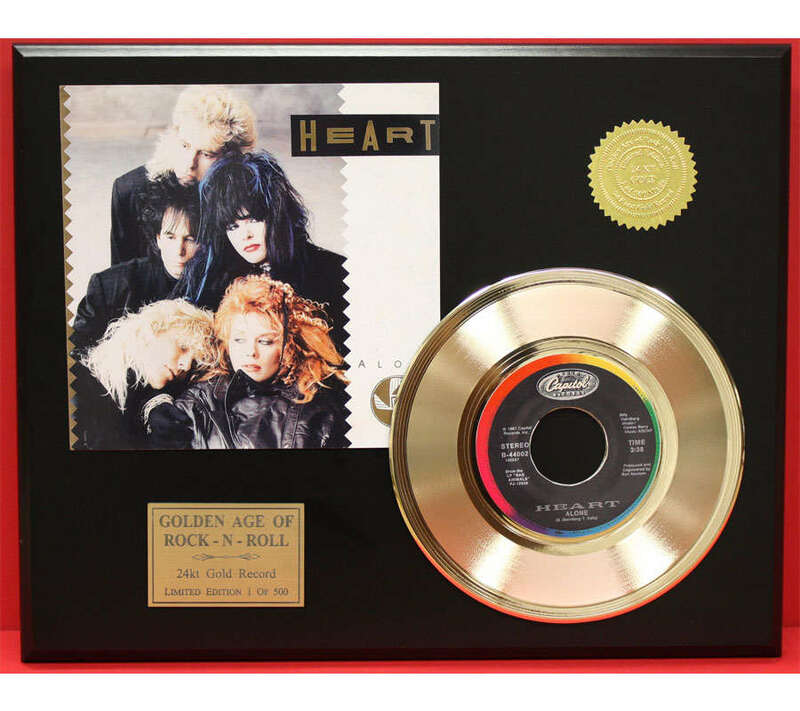 The record and sleeve are applied to the plaque eliminating the need for a frame or acrylic. This unique design allows you to actually touch the record and gives the display a 3 dimensional quality. Both styles are limited editions with a certificate of authenticity. Free domestic priority shipping. Check out our selection today.